Sometimes I get stuck in a story and don’t know where to go next. (Usually a sign that I’m trying to force something to happen instead of letting the story flow organically.) It’s a weirdness of my brain and my process that planning out a story never works for me. I just have to dive in and live it with the characters and see what happens. Or sometimes (my husband would tell you this happens in EVERY book) I reach a point where I’m convinced it’s the worst book I’ve ever written, I have no idea why I thought this was a good story, I’m never going to find my way to the end…etc., etc. But another thing that helps me immensely is getting in the car and just driving. For a person who used to really hate driving for hours and always dreaded my turn at the wheel on long road trips, I’ve made a total turnaround. Driving time is great plotting time—especially if I don’t try to. If I just let my mind wander. And if country ballads are playing, even better! I never know how or why, can’t ever predict it, but almost inevitably, once I let go and float, inspiration hits, and I figure out what’s wrong with the story or see a completely different path or have an inspiration for a new story. Kinda like magic! Haha! I hear you, Janka! I’m so proud of you! Lots and lots of good wishes to you for taking the risk! I love this so much I’m going to re-post with your permission to my newsletter readers. I’m sure many will identify with the self-doubts we all seem to share from time to time. I was an English teacher for almost 45 years ( middle/high school). I only lived 10 minutes from school most of that time, and once I got behind the wheel, my world and its problems faded. I planned for the day, and most importantly, solved problems–and when dealing with teenagers, there were always plenty of those to occupy my mind. 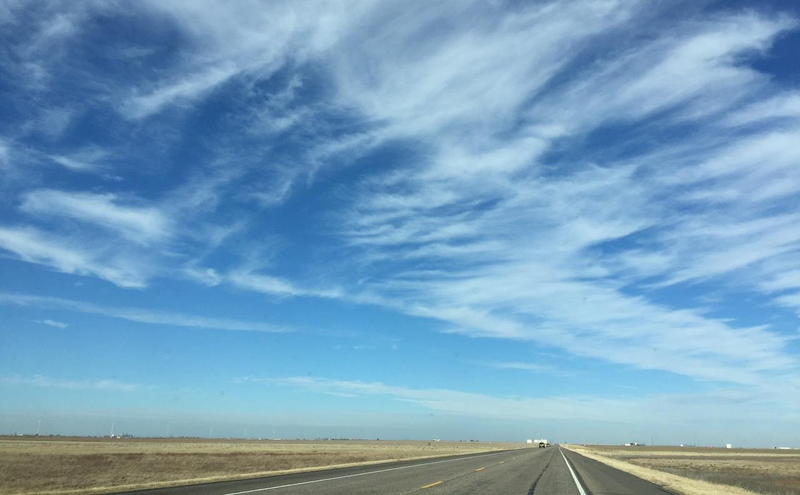 I didn’t drive on our long road trips (I’m a native-born Texan, too); my husband is a control freak in the car! But, I learned to read in the car, and if not doing that, I immediately fell asleep. LOL I retired in 2010 and now enjoy the peace and quiet of those road trips, enjoying the scenery and chatting with my husband of 54 years. Our favorite place is Fredericksburg and the surrounding Hill Country, only a short distance from San Antonio home. If you live in Texas, I know you must have visited this bluebonnet home. Thank you for writing such wonderful stories about Texas and our diverse population. I treasure reading romances, romantic suspense and thrillers. I love to read and teach the really old things (Beowulf, Chaucer, Shakespeare, mythology) and (some) contemporary literature, but I most enjoy stories of the heart–Jane Austen (the original romance writer, of course! ), Nora Roberts/JD Robb, Robyn Carr, and–Jean Brasher! Please, take care and keep writing! Becky, I’m so flattered to be considered in that company! I’m with you–the scenery around there is gorgeous, and this time of year, it’s such a pleasure to be driving around looking at the plethora of wildflowers. Thank you for all the years you spent teaching–there is a special place in heaven for teachers, and those who help young minds learn the joys of reading (and writing) are such an important part of keeping our culture alive and transmitting the importance of them into the present. All my best to you and yours!